Rotary believes in developing the next generation of leaders and has a strong history of supporting youth development and leadership. 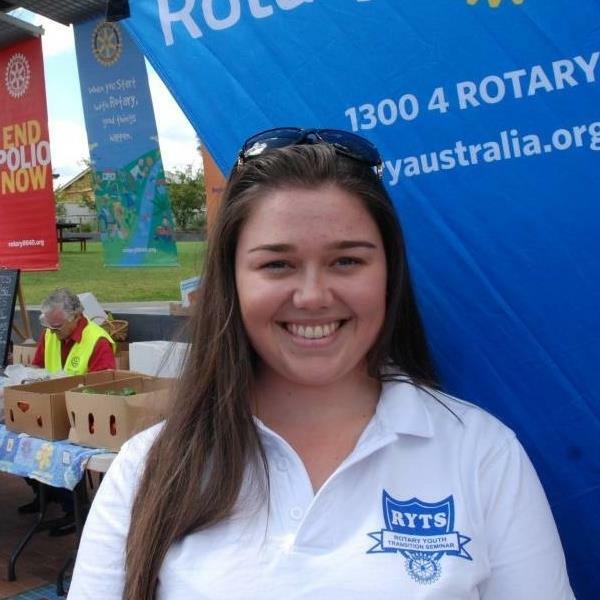 Our club supports this goal and provides a range of opportunities for young people to get involved in the work of Rotary in the community as well as to gain new skills and knowledge. The programs that are available are suitable for youth ranging in age from 14 - 28. If you are keen to have fun, learn fantastic new skills, make new friends and create memories that will last a lifetime then contact us by clicking on the link below. Please note that there are cut-off dates associated with each program (as listed below) so make sure you get in early so you don't miss out ! RYTS is a 7 day residential camp for students aged 16 - 18 years. The camp is aimed at developing leadership and life skills as students transition into adulthood and life after school. The camp costs $590 per participant and up to 100% sponsorship is available. 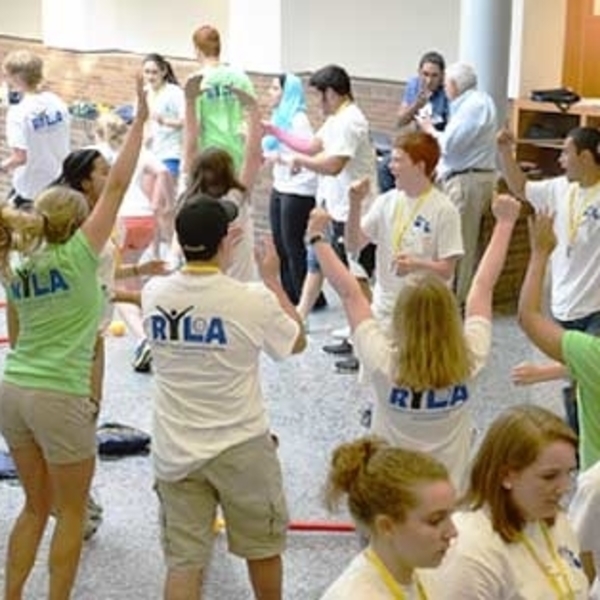 RYLA is a Leadership development program for youth aged between 19 - 28 designed to promote personal and professional development via a range of inspiring and challenging activities. Check out the video below for highlights of one of our recent programs. The camp costs $650 per participant and up to 100% sponsorship is available. RYPEN is a weekend camp for 14-16 year olds to help build personal qualities and life skills. The camp costs $295 per participant and up to 100% sponsorship is available. 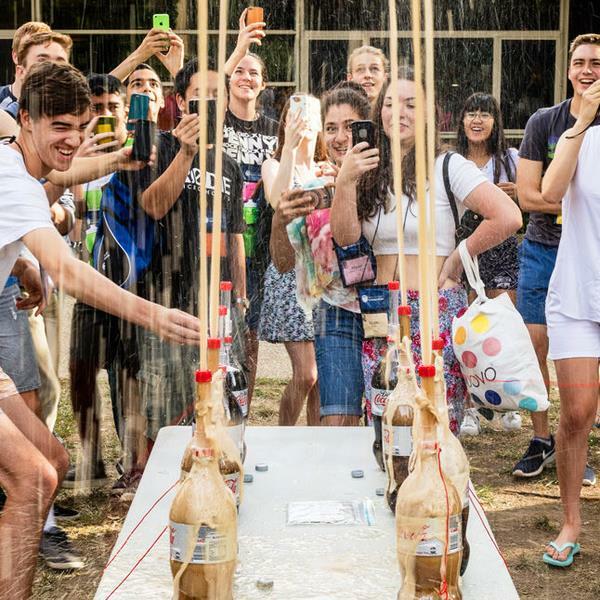 NYSF is an intensive program of information and discussions on relevant and modern scientific practices for students in Year 12 in 2020 and thinking about a career in science. Check out the video below to find out more about what happens at NYSF. The program costs $3,150 per participant and up to 50% sponsorship is available. Check out the video below to get an insight in to what happens at the Rotary Youth Leadership Awards (RYLA). If you would like to get involved follow the link at the top of the page to express your interest ! It's time to RYPEN ! The Rotary Youth Program of Enrichment is a fun-filled weekend that will assist in the transition to adulthood. Check out the video below for some of things you can expect when you attend ! What Happens at NYSF ? Hear from students who attended the 2017 NYSF program to get an understanding of what you can expect to happen. Exciting stuff ! Remember, if you are interested in participating then click on the link at the top of the page to express your interest.